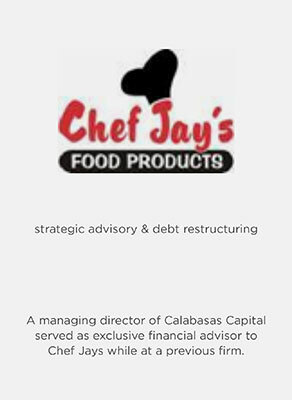 Chef Jay’s Food Products is a manufacturer and distributor of its own branded high protein snacks and nutritional supplements. 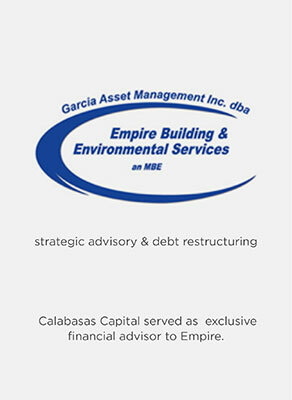 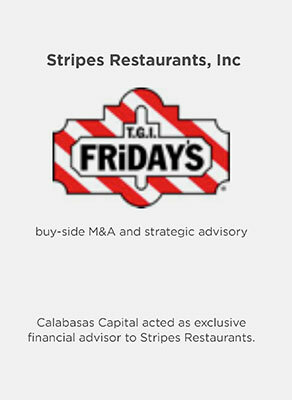 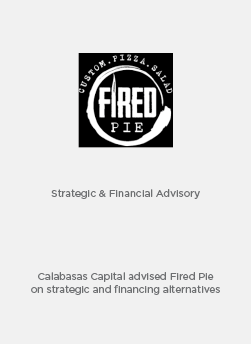 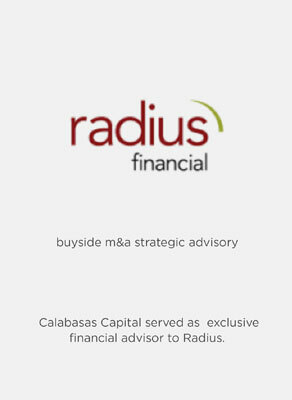 Radius Financial is a credit card merchant services provider. 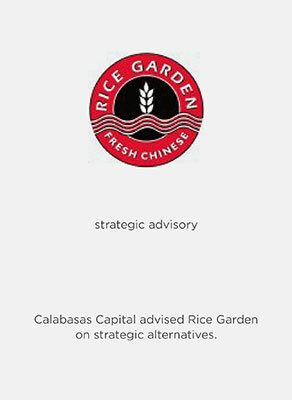 Rice Garden owns and operates a chain of Asian quick service restaurants. 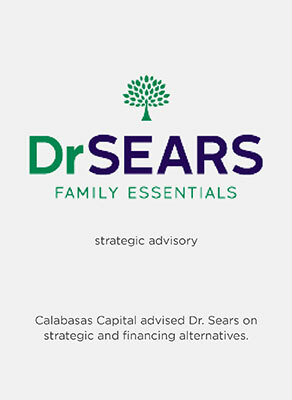 Dr. Sears is a manufacturer and distributor of its own branded nutritional snacks and nutritional supplements geared towards children. 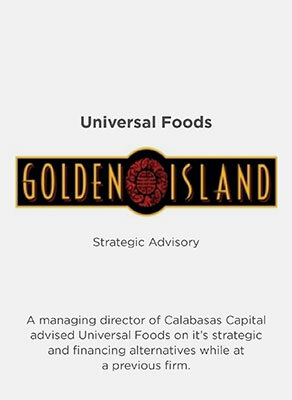 Universal Foods is a manufacturer and distributor of its own branded line of beef jerky and related snack food products. 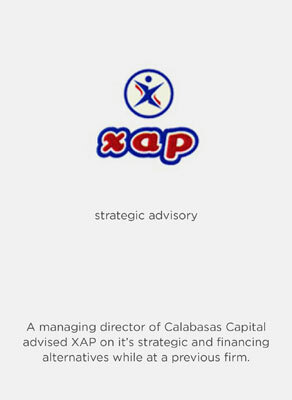 XAP provides electronic and Internet-based information management systems for college- bound students. 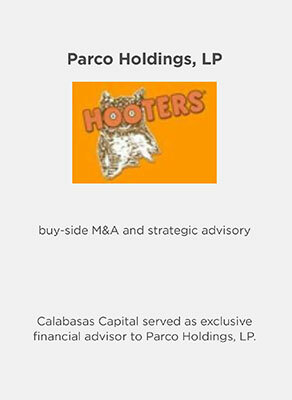 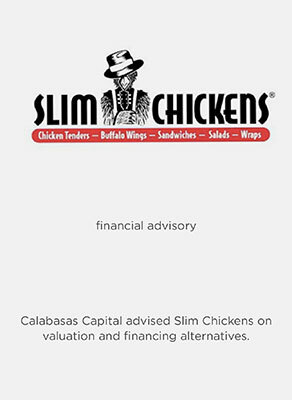 Slim Chickens owns and operates a chain of fast- casual restaurants. 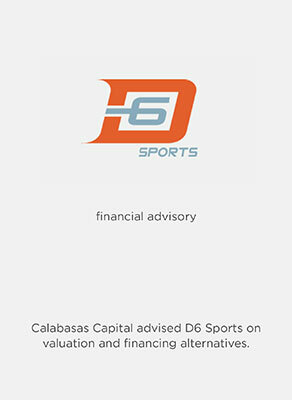 D6 Sports is a manufacturer and distributor of branded action sports products under various licenses. 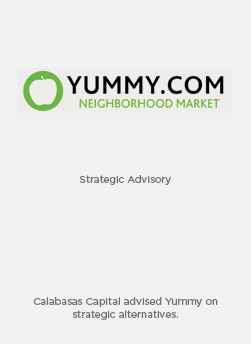 Yummy.com is a multi-channel grocer with six stores which offers online delivery in 30 minutes.